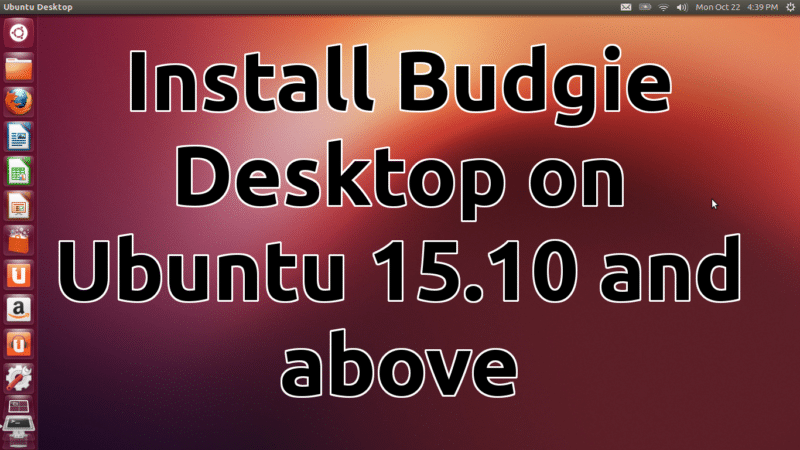 In today’s tutorial, I’m going to demonstrate how to add the Cinnamon 2.8 desktop to Ubuntu 15.04 and 15.10. 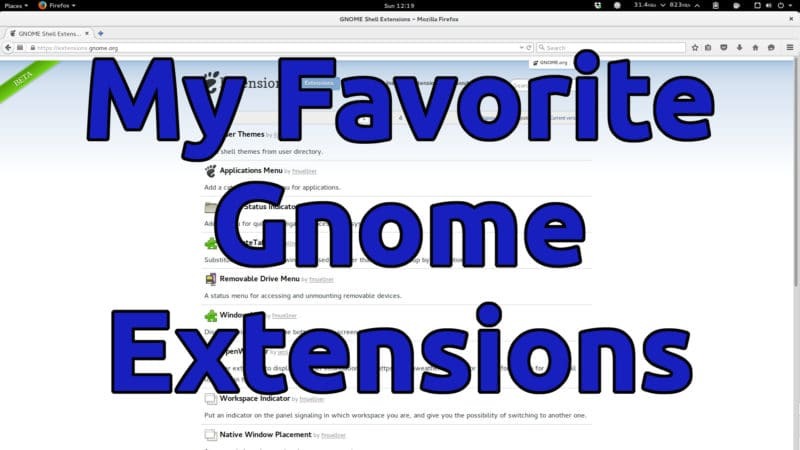 You may ask why you would do this; after all, Linux Mint, which is based on Ubuntu, runs Cinnamon. Well, there’s several reasons. Some newer computers have graphic driver issues with Linux Mint. 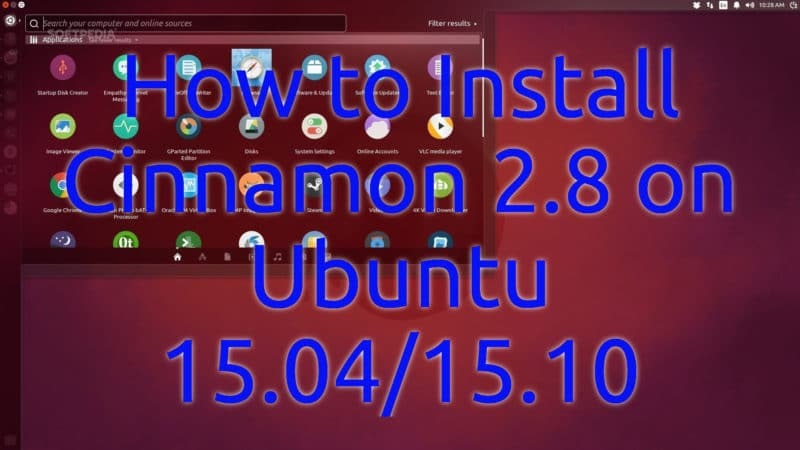 2.8 is the latest release of Cinnamon…at least at the time of recording this video. This is a big release…lots of bug fixes, some improved applets, and a host of other upgrades. As of right now, if you want Cinnamon 2.8, it’s not available on Mint (at least not by default). Reboot and log back in. Be sure to select the Cinnamon desktop at the login screen.